← some gorgeous plein air paintings of golden gate park! 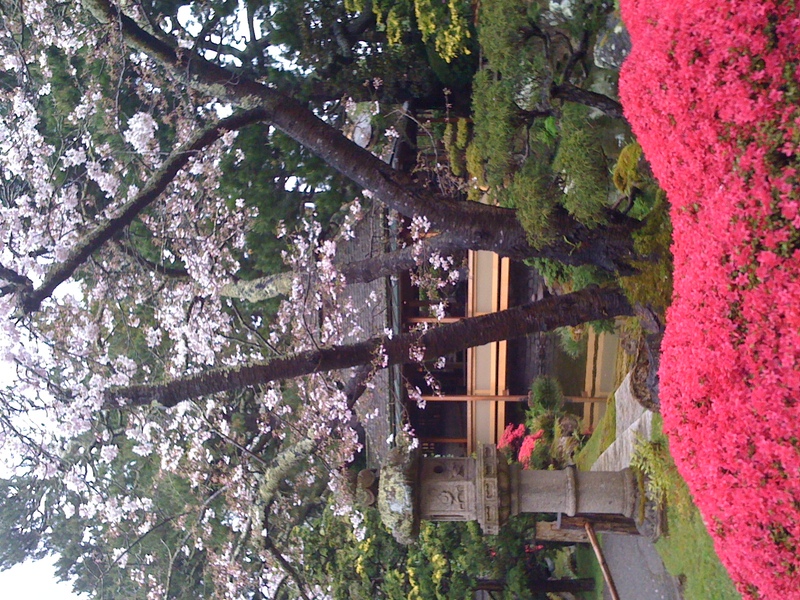 japanese tea garden in full bloom! 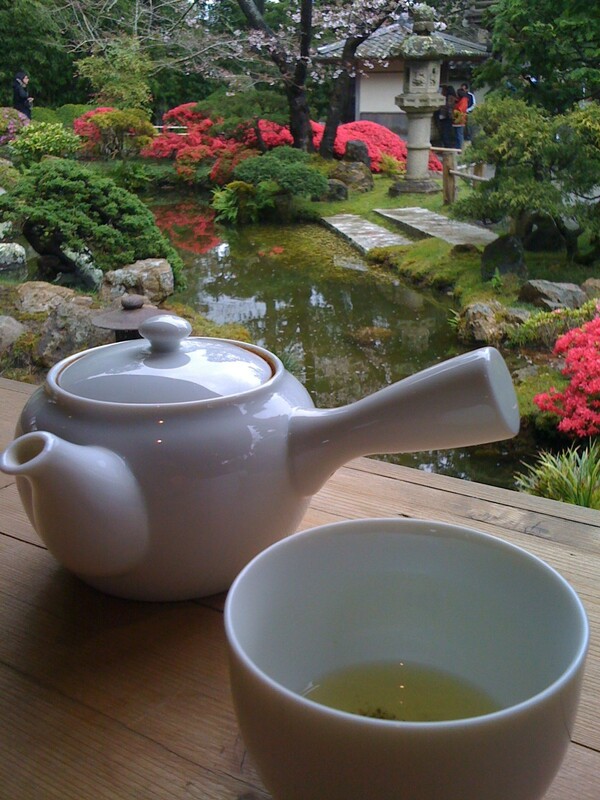 This week is prime time for viewing the Japanese Tea Garden in bloom. Everything is in bloom at once! And cherry blossoms, of course! This entry was posted in blooming, plants and tagged golden gate park. Bookmark the permalink. 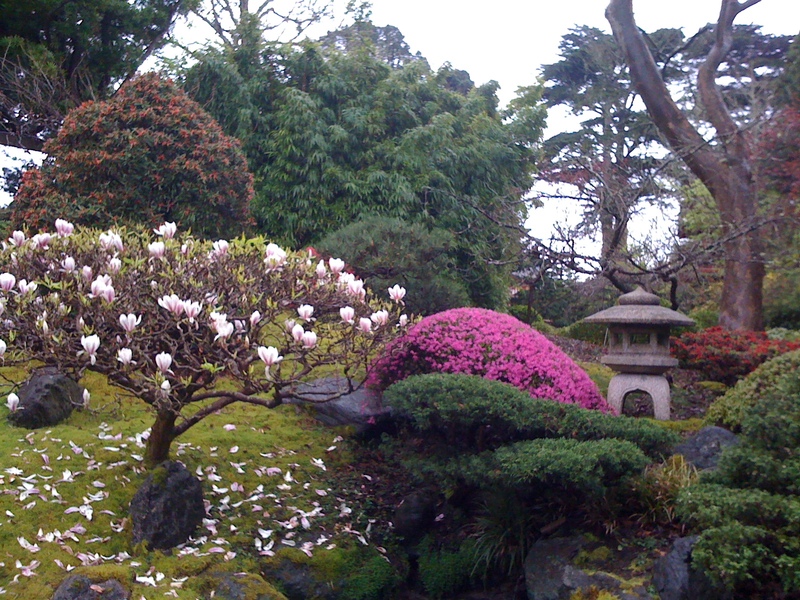 2 Responses to japanese tea garden in full bloom! I highly recommend the city sponsored tour of the Garden, even for long time residents. What beautiful photos. I would love to take this tour at some point.